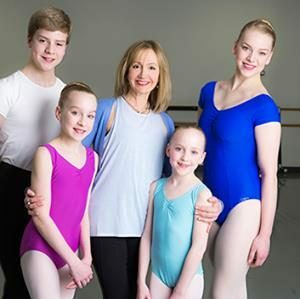 New 10 or 20 Wk Adult/Teen Ballet and Tap Sessions Begin Nov 20! Whether it’s to help you in a sport, to get into your high school musical, or simply for exercise and fun, these classes will give you a leg up in all that you do! Sign up here! Check out Max Azaro in the back of the first photo. Lucky boy got to stand in for company members as Ratmansky set Sleeping Beauty. Looking forward to seeing the production this summer!